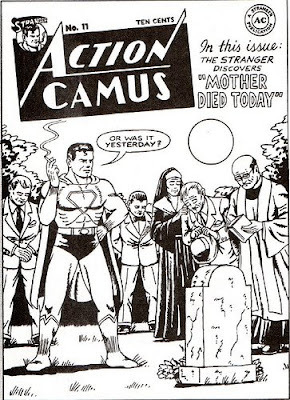 Et tu, Mr. Destructo? 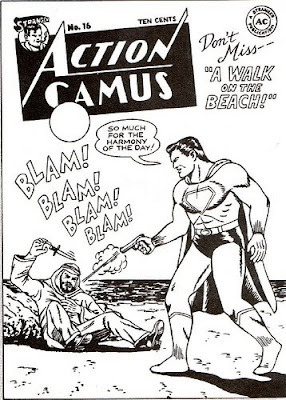 : Action Camus! 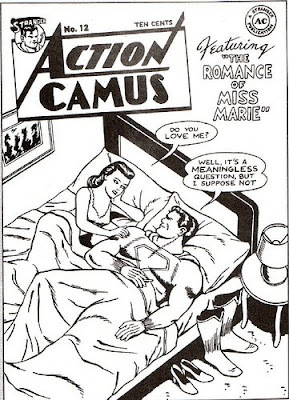 Evidently, creator R. Sikoryak has a website where he's done more of these for other classic masterpieces, but the Camus comics are really the cream of the crop.